While many do-it-yourself jobs can be done at home, taking care of pest control may not be one of them. You might be able to take care of small insect problems but there are specific circumstances when hiring a professional pest control service is the best option. The highlights below may help you decide whether or not you need to call in pest control professionals. While the initial costs of hiring a pest control service may be more than doing the work yourself, in the long run, you could end up saving money. Many store-bought pest control chemicals are not effective on particular pests. Using an ineffective product could lead to an increase in your pest problem. Buying larger amounts of the same product can become costly and can potentially cause damage to your home. You may not be able to find the time to apply the chemicals you have purchased effectively. A professional pest control service will consult with you to schedule the best time to treat the pest problem in your home. An expert pest control professional will readily be able to identify the pest problem in your home and know the best treatment for the issue. Your exterminator will be able to answer all of your questions and address all of your concerns regarding your pest problem and the treatment plan. By hiring a reliable pest control service, you will reduce the risks associated with the treatment. Be sure you check past customer reviews of the service you are considering and carefully read through the service documentation before you sign a contract. 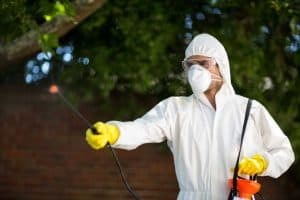 A reputable exterminator will have the most current information on treatment options and will understand the application process of all chemical products. A professional exterminator will be able to examine your home, point out any entry points for the pests, and go over simple prevention tips to help keep the problem from recurring. 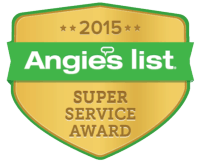 Many pest control services also offer warranties on their treatments. 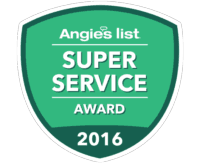 Check with the service you are considering to make sure they will return to your home, free of charge, if your pest problem is not resolved. It’s important to weigh your options for pest control carefully. For a small pest infestation, a DIY solution may be the best answer. However, for larger problems, you can save a lot of time, money, effort and stress by calling a professional pest control service. 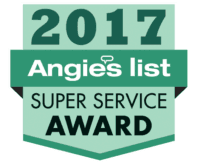 For more help in solving your infestation problems in the Frisco TX area, contact the pest control experts at Safe Pro Pest. Call (972) 435-0700 today!